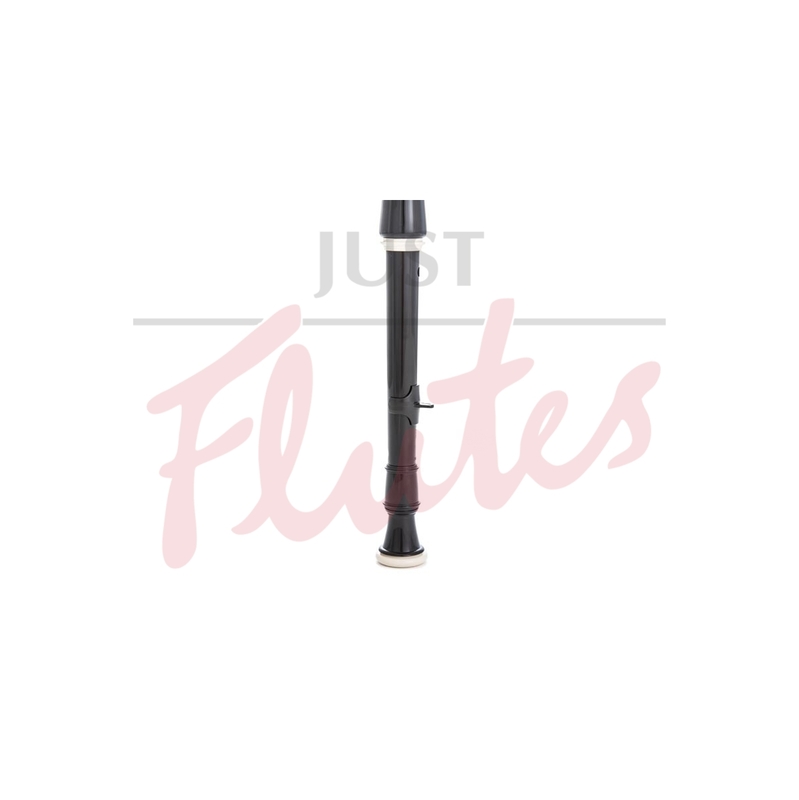 The Aulos 205 plastic recorder is our best-selling school recorder. A popular instrument producing a good sound, these have been used for generations and are perfect for school or ensemble use. 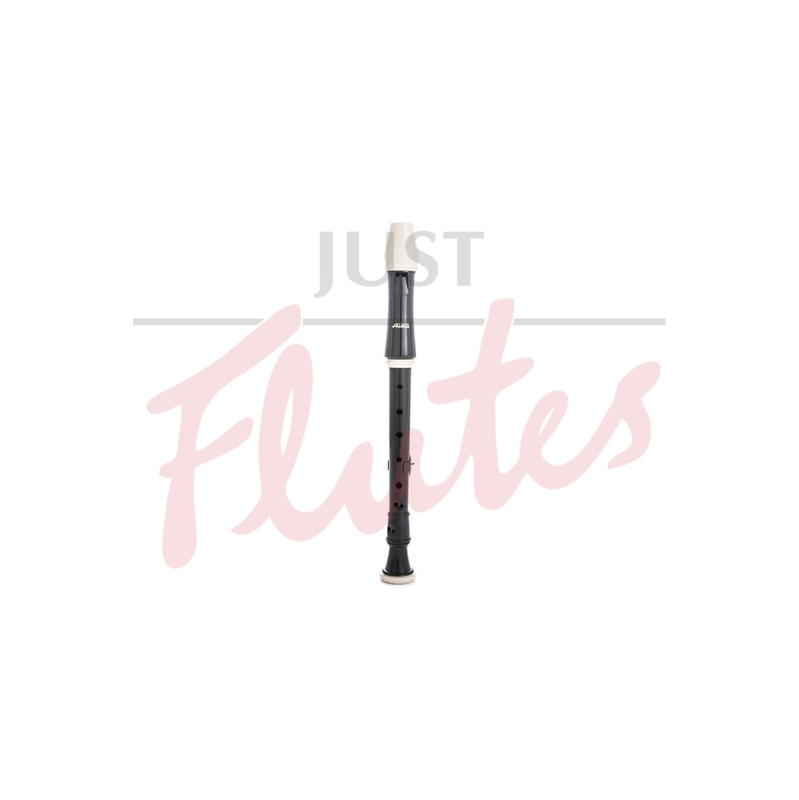 It has a better mouthpiece than the basic Aulos 303N recorder.